Let’s talk about dynamism in art. 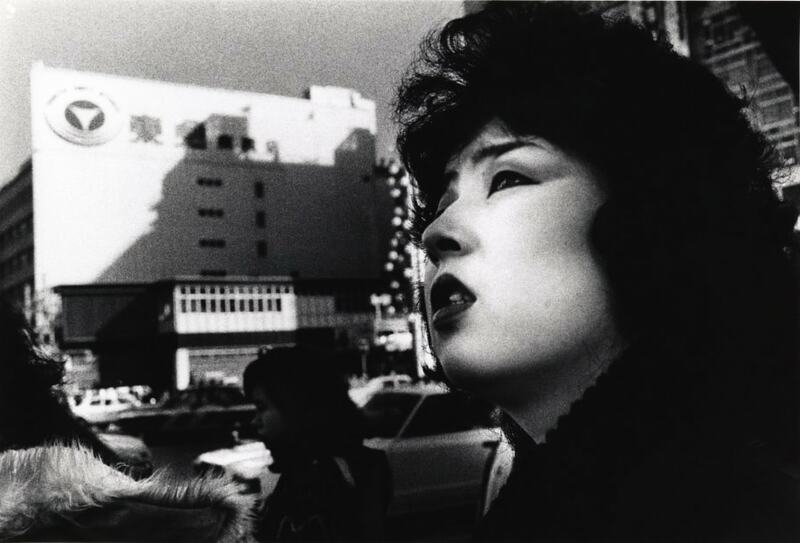 Two artist, the painter Franz Kline and the street photographer Daido Moriyama. What do they have in common? The black and white and the strong dynamism in their works. 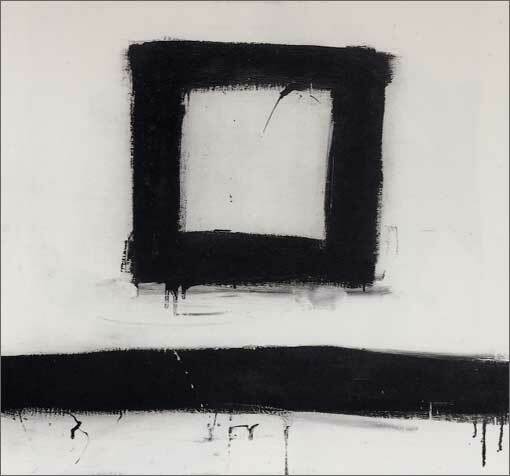 Franz Kline paints irregular lines and geometrical elements while Daido Moriyama tilts his camera to create movement and different point of views. In such way both have produced dramatic works, both have the same style. 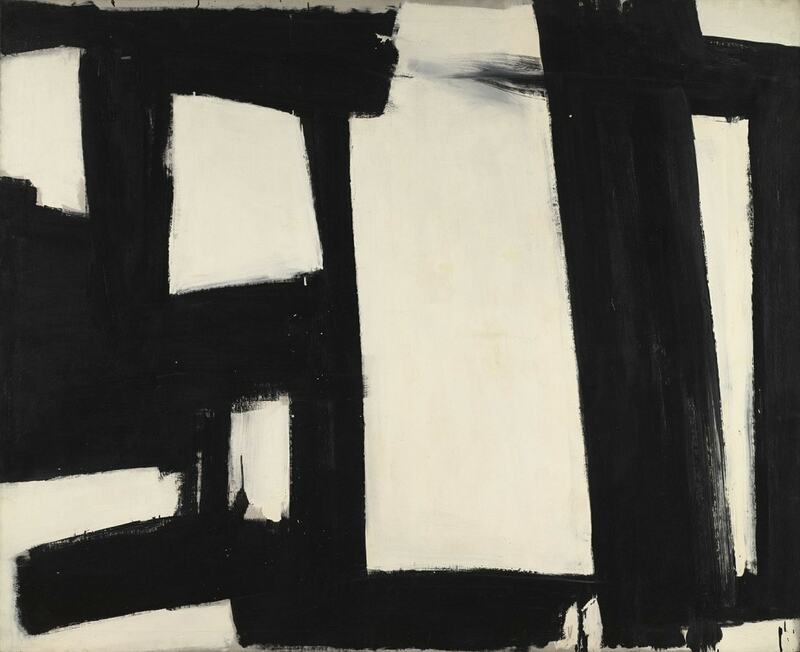 Franz Kline born on 1910 and died in 1962, he was an american painter, “member” of abstract expressionist with other like Jackson Pollock, Willem de Kooning, Mark Rotko and so on…His style was unique. During his mature period he painted mostly large scale abstract pictures in black and white making compositions with irregular lines and strange geometries. His art is minimal. His brush strokes are essential, irregular and dynamic. Looking at his frantic masterpieces we can feel a sense of movement and speed with the elements disposed in a perfect composition. Same as Jackson Pollock he was recognized as action painter. In my opinion “the cherry on top” of Kline’s paintings are the small irregularities all over the canvas, like the color dripping and the smudges. Perfect and regular black lines would be boring and more static. 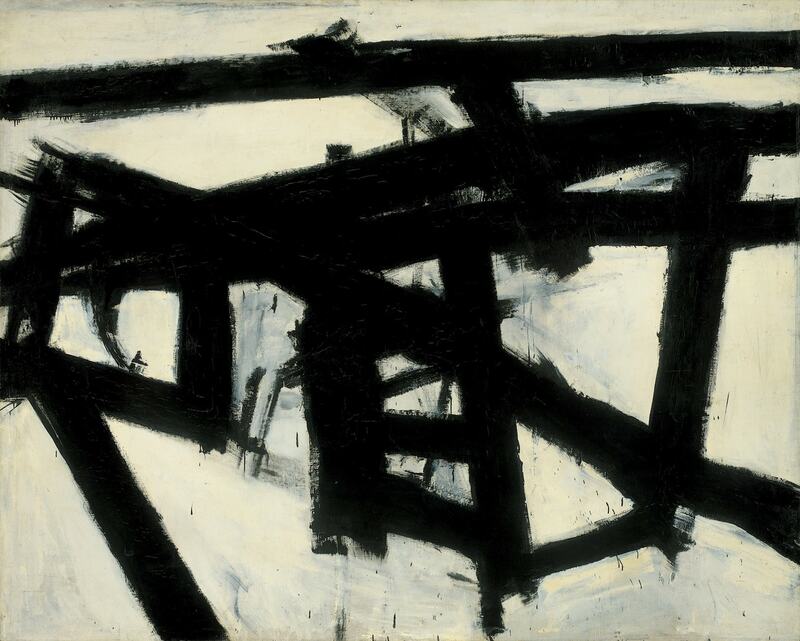 These irregularities give life to Kline’s works, they are like an human trace. We’ll find this concept also in Moriyama’s street photography. 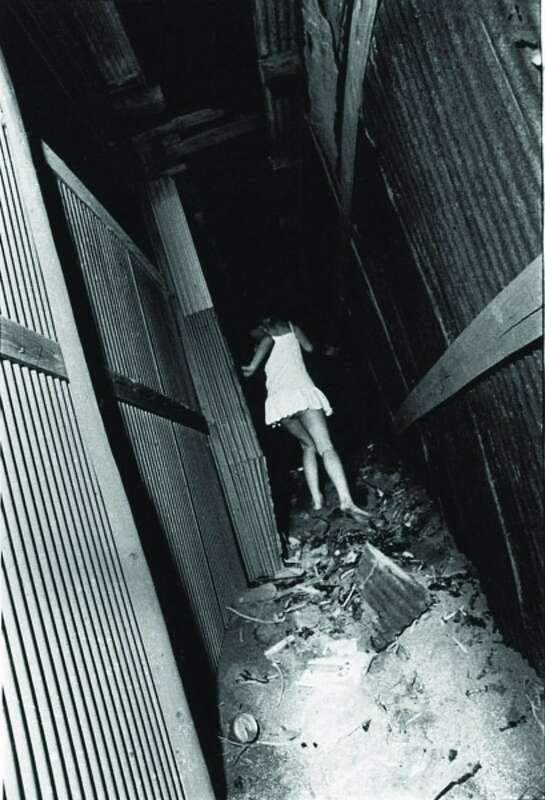 As i said before I find many similarities between Kline and Moriyama’s work. Both create dynamic and dramatic pictures. There is no perfection in their art, we can see different imperfections. 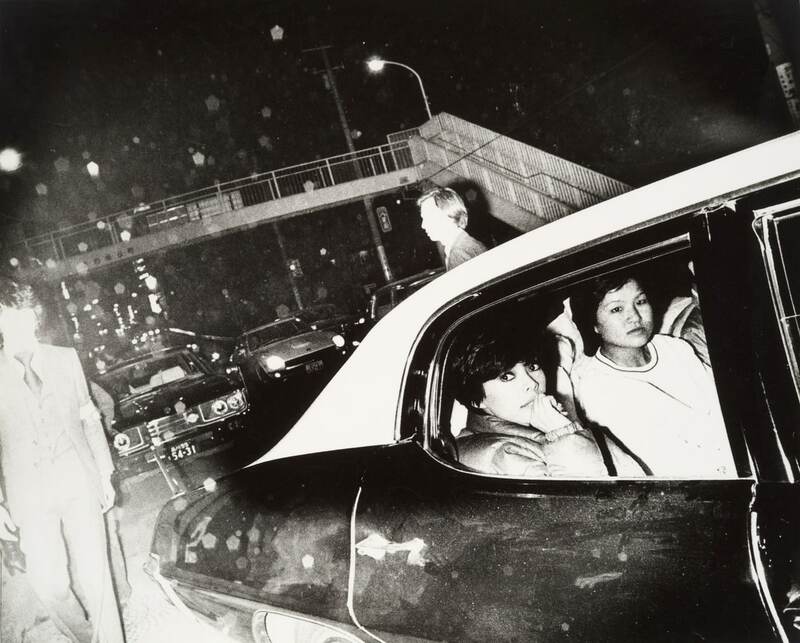 Looking at some of Daido Moriyama’s photos we understand immediately his view of life. His photos have a contrasted black and white with closed shadows and burn highlights; images are often “shaking”, blurry and out of focus. Usually he tilts his camera to give an uncommon point of view creating also diagonals which give more energy and dynamism to the scene. Daido is against clarity and sharpness quality in street photography. Imperfections give more life to our existence. Same for our street shots. Looking at these pictures our eyes are shocked. 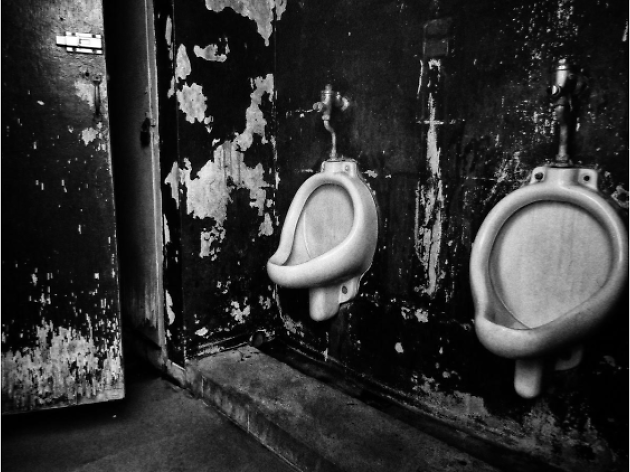 Subjects, compositions and contrasted b/w have a strong visual impact. 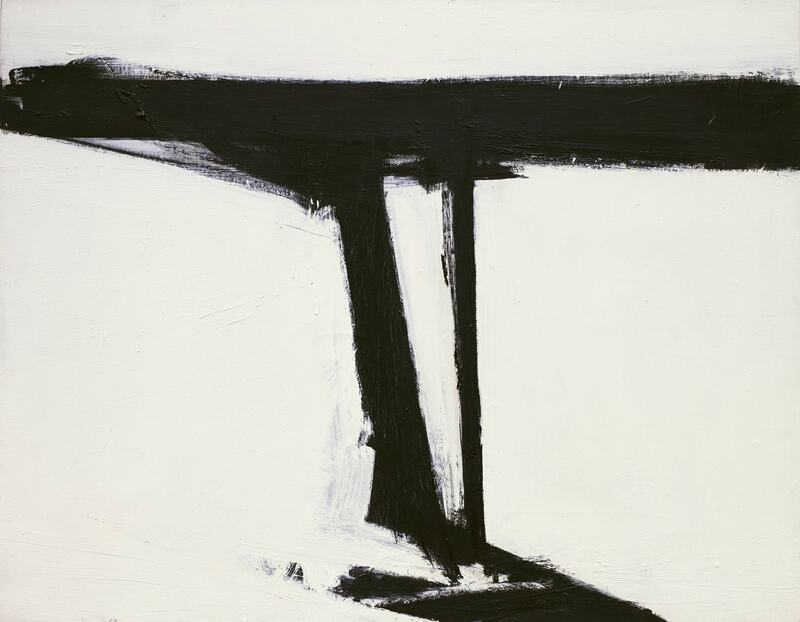 As in Franz Kline’s canvas we feel the drama and the sense of movement. 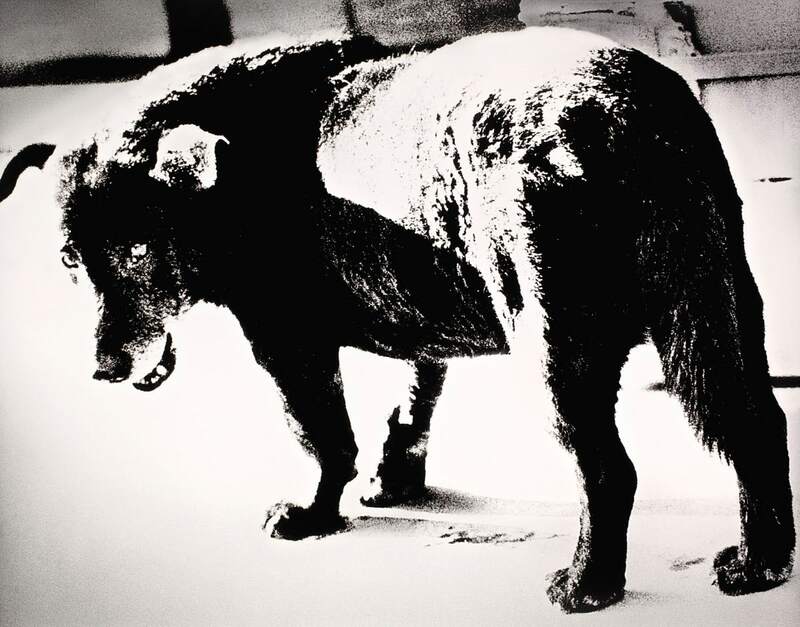 This particular style reflects Moriyama’s view of life; he is a real artist for me. 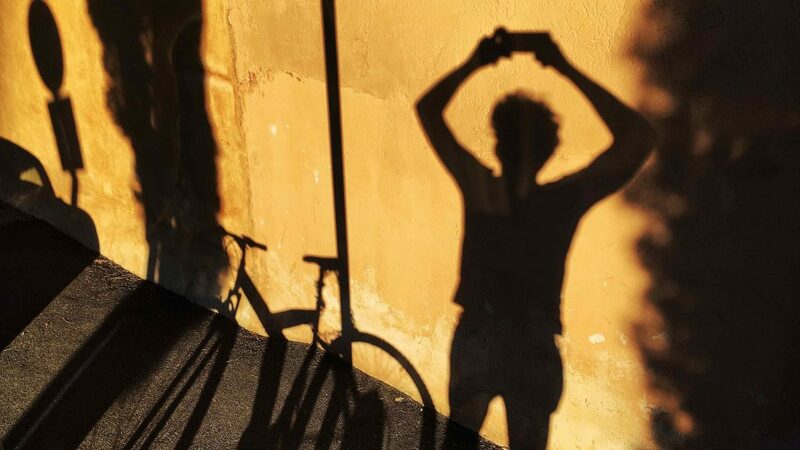 To obtain more dynamism in your pictures try to tilt your camera. Use high iso, don’t worry to take blurry images, sometimes imperfection is better than perfection, expecially in street photography and paintings. Try to convert your photos in high contrasted black and white, don’t think of boring Ansel Adam‘s zone system (good for landscapes). I like put together artists like Moriyama and Kline. 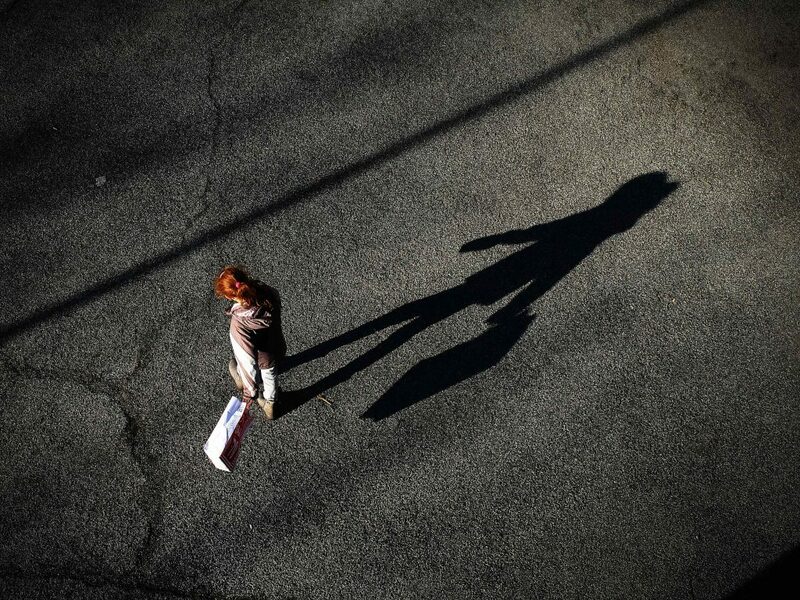 Respectively a modern street photographer and an action painter, with similar style and approach to art. Hope you think so.